The first decision to make is the style of kitchen you are looking for. There are many different styles, finishes and colours available, but they can simply be broken down into three groups - Contemporary, Shaker and Traditional. 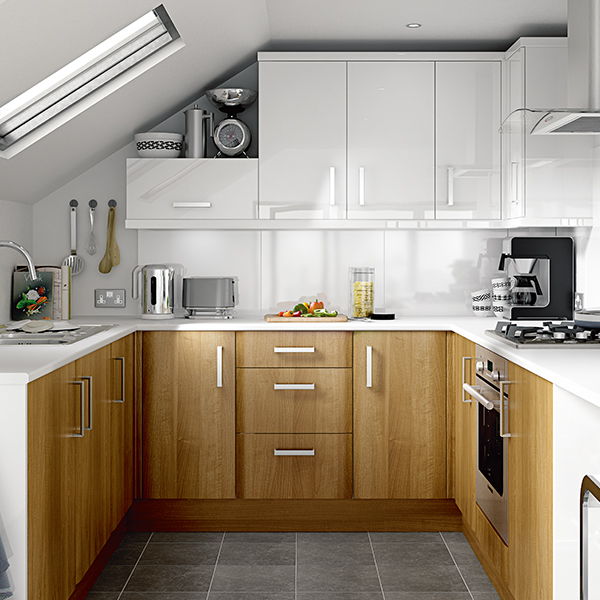 Once you've decided on the style of the kitchen, there are numerous types of door finishes and qualities available. These can make a real difference to both the price you pay and to how durable your kitchen will be over time to knocks, scratches or water damage. To help you understand the different finishes and qualities available, click here. 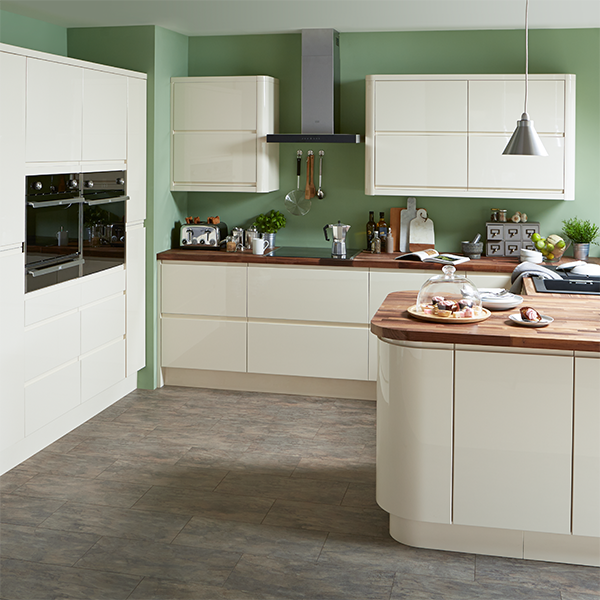 The range of kitchen colours available in the UK has exploded in recent years, with a large number of different shades and finishes available from all the leading retailers. 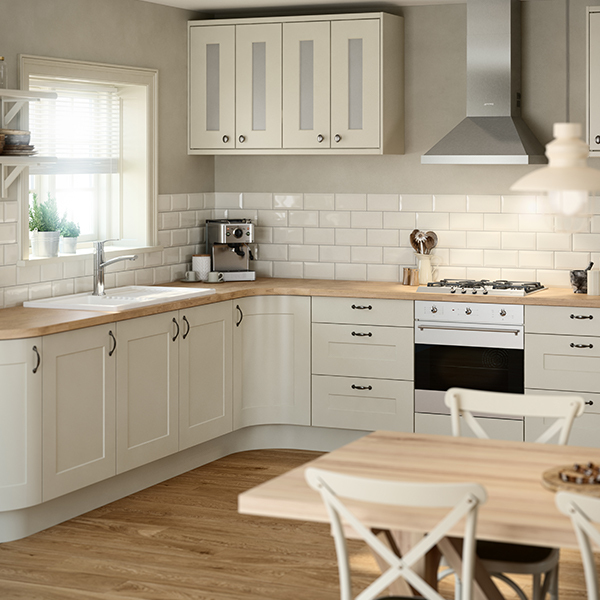 To help you decide on the perfect colour for your kitchen, click here.